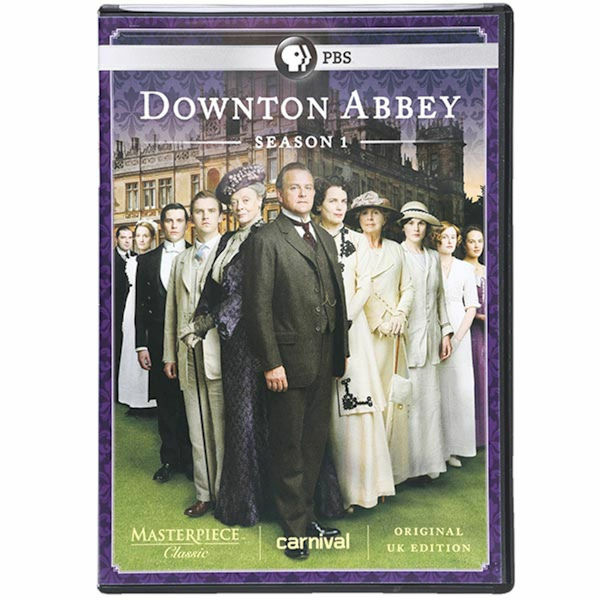 Set in an Edwardian country house in 1912, this new British series portrays the lives of the aristocratic Crawleys and those who work for them. Upstairs is the family, downstairs are the servants, as possessive of their ranks as anyone above. Created by Julian Fellows (Gosford Park), starring Maggie Smith, Hugh Bonneville, and Elizabeth McGovern, it's "an impeccably polished stroll back to the past"--Metro (London). A hit in the UK, seen on Masterpiece Classic in January 2011. 6 hrs, DVD discs.